On behalf of CT Realty is Chicago’s new premier e-commerce site, located in Romeoville, Illinois, positioned approximately 15 miles outside of Chicago. 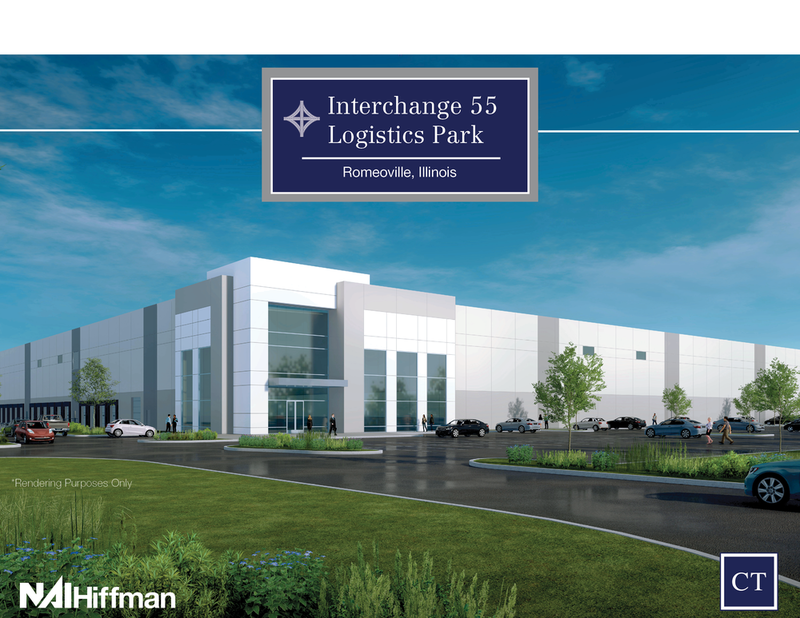 Located near the I-55 and I-355 interchange with close proximity to FedEx Ground and the UPS Chicago Area Consolidation Hub. This +112 acre site is the optimal e-commerce distribution location for Chicago and the Midwest.